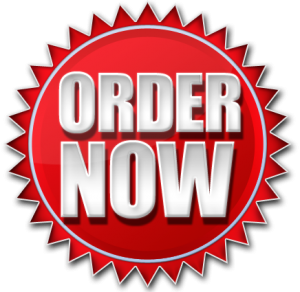 We have recently added a new product to our already extensive line of items. Goal thermometers are fast becoming a hit in the sign industry amongst all kinds of businesses today. 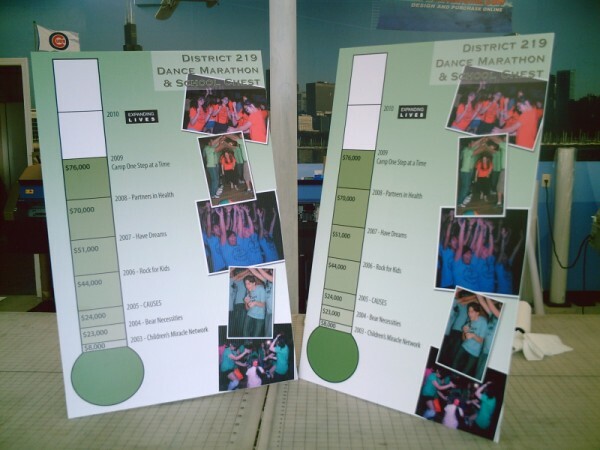 These large customizable goal thermometers are a great way to show off a goal or donation of any sort. Choose from a single goal thermometer up to five and customize your own using our design tool. Add custom text, fonts, colors and more and even add your own logo! SIGNS-N-FRAMES suggests using a Dry Erase option for use again and again and for future goals and additions to your team.Whether you have a company goal that you are trying to achieve or an individual looking to strive to reach that certain goal, you can use these templates and create them using your own text in our design tool. Upload an image or logo to make it your own personal company goal or fundraising thermometer. Make achievement easier for fundraising groups, sales organizations and businesses. Schools, youth groups, churches, charities and non-for-profit organizations around the country. 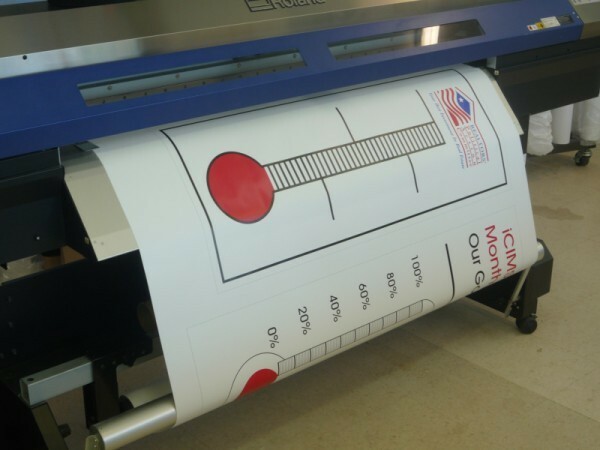 Find that goal achievement is greatly facilitated by making the goal clearly defined and visible with one of our 100% customizable goal or fundraising thermometers. The best ways to set goals are to first conceive of the goal by visualizing it and writing it down. Work with your friends, family, work associates, or members of your congregation to help you determine if your goal is first feasible. They can help you determine what steps and processes are necessary to help achieve your goal. Keep track and write down these steps as they are the pathway to reaching your goal. Your goal should be measured by using time, percentages, dollars, or items necessary to achieving your goal. In order to achieve your goal you have to keep reminding yourself of the goal and not forget about where you are at in achieving it. A goal can take years to achieve so the position you are at in achieving the goal is important in order attain it. People need to be reminded of your goal otherwise they will lose interest in the goal and your likelihood in achieving it will diminish. Your family and associates are huge influences in helping you achieve your goal. They can play a big part of your goal by helping you stay on track in achieving it. A goal thermometer can help you with the goal achieving process. A goal thermometer is a great way to keep track of your position and letting others know where you are at in reaching it. Your pier of influence is a leading factor in achieving your goals. They will help you keep on stay on track in order to motivate you to get to the next level. The American Cancer Society a non-profit agency uses the goal thermometer to measure where they are it raising funds for the Relay for Life campaigns they have throughout the country. They locate the goal thermometer in prominent areas where members of the community can see it. For profit call centers use goal thermometers to showcase in the workplace progress of co-workers or work groups selling success. This creates competition in the workplace and helps others become motivate to sell. Parents use goal thermometers to help their children achieve their goals. For example one family used a goal thermometer in order to make sure their child completed all their chores before they could use the playstation at night. They used a goal thermometer laminated in dry erase so they could change the goals on a daily or weekly basis. They use a dry erase marker to indicated the child’s chores along the various hash marks along the side of the goal thermometer. Once each chore was completed the child would use a red dry erase marker to fill in the thermometer. Once they were all completed they could do what they wanted such as using the playstation to play video games. A goal thermometer can be used to track several goals at once. For example you can measure percentages on one, dollars on another and time on a third. This is called a triple goal thermometer. A double goal thermometer can be used to measure any two goals such as dollars and percentages. A quadruple goal thermometer and quintuple goal thermometer can be structured to measure four and five goals all at once. Goal thermometers can be structured to suit your specific goals and have the required increments along the side that are required to match the steps.